Dr. Hoppe and Dr. Cruz provide excellence in the newest cosmetic dental technology. Using CONTACT LENS VENEERS, they create a naturally perfect smile. These revolutionary veneers are the thinnest of their kind - yes, the size of a contact lens. Give Dr. Hoppe and Dr. Cruz a week and you can have a brilliant smile for life! Getting veneers usually requires two visits to complete the process, with little or no anesthesia required during the procedure. Dr. Hoppe and Dr. Cruz prepare by lightly buffing and shaping the surface to allow for the thickness of the veneer. 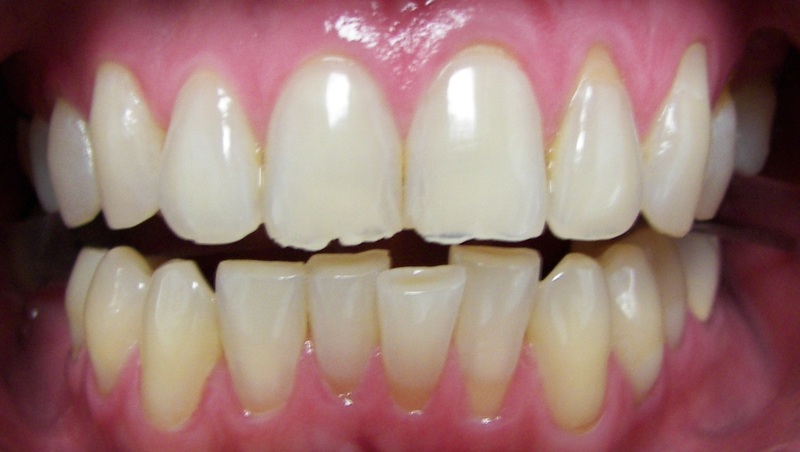 A mold or impression of the teeth is taken and a shade (color) will then be chosen by you and the dentist.